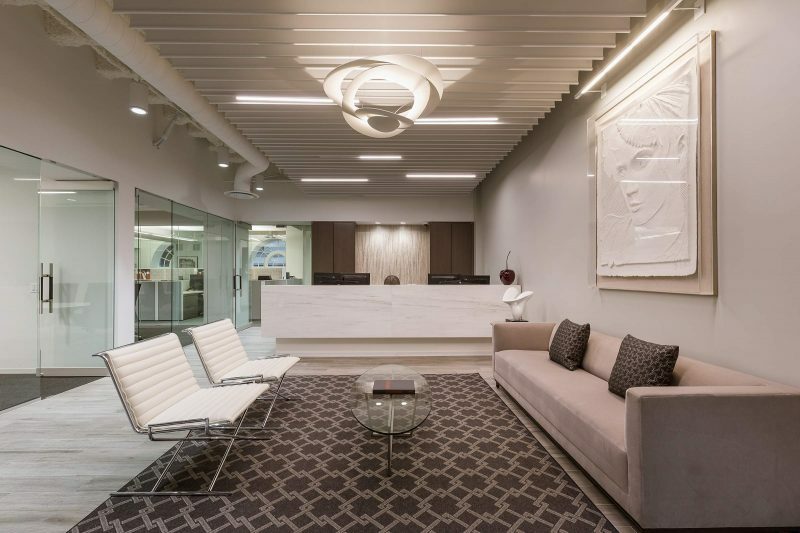 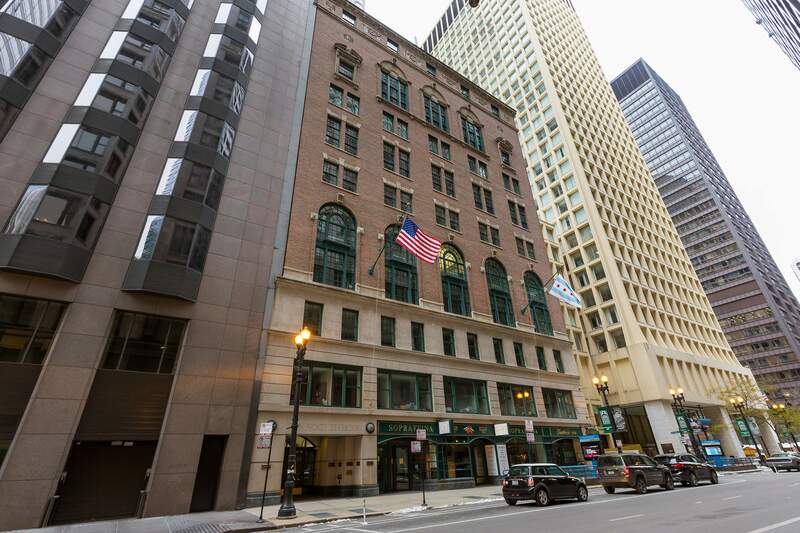 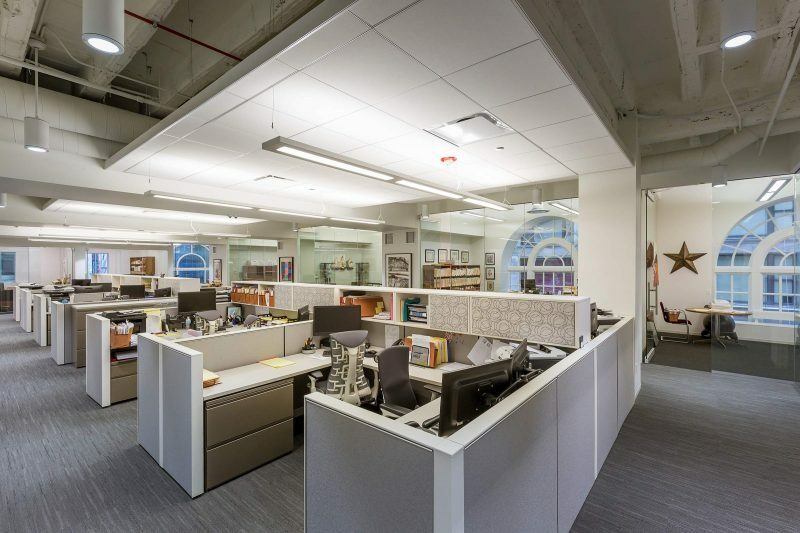 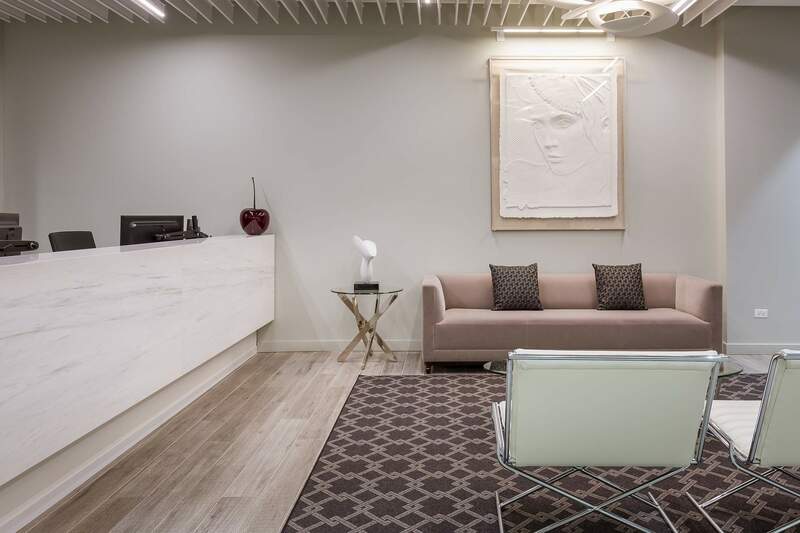 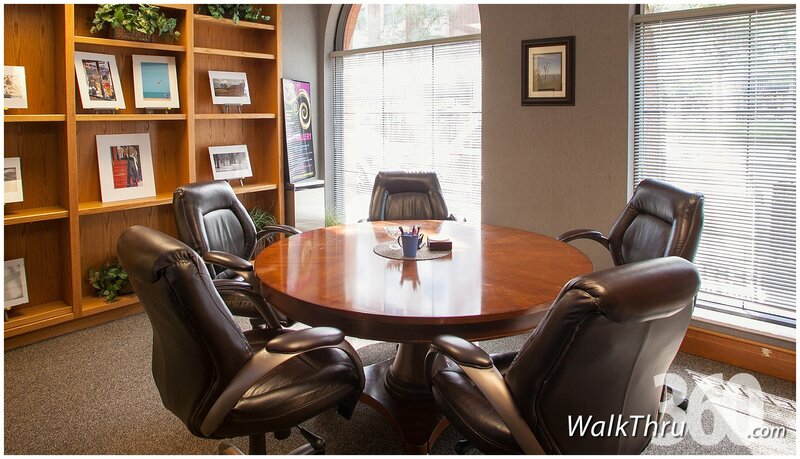 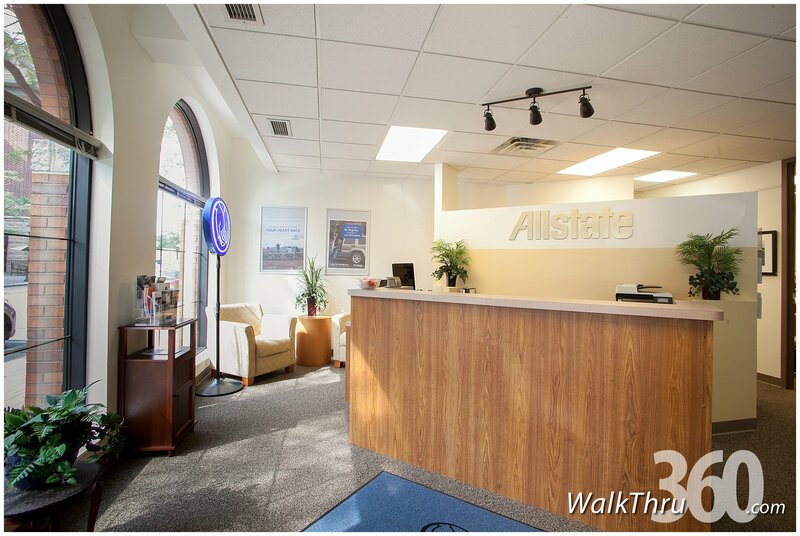 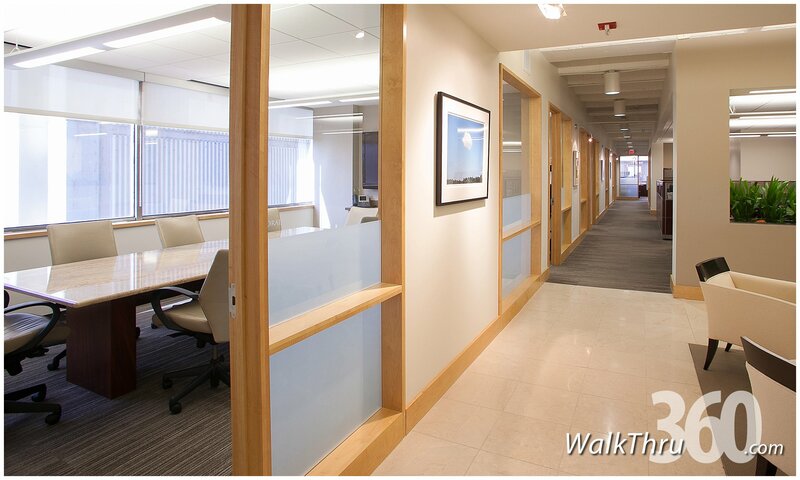 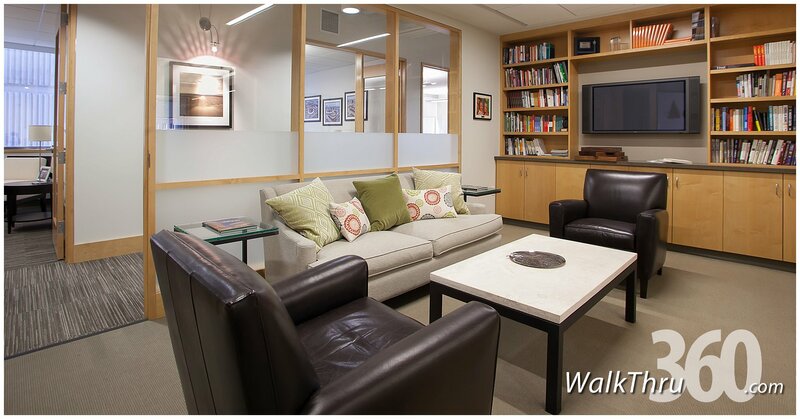 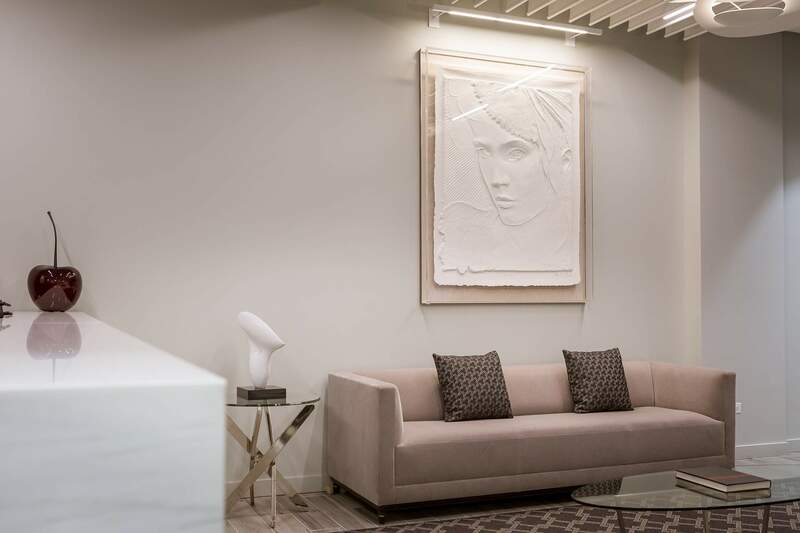 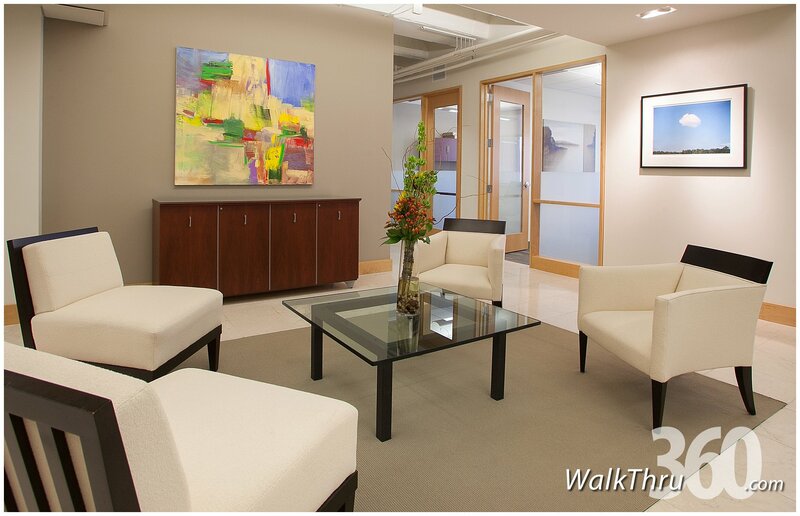 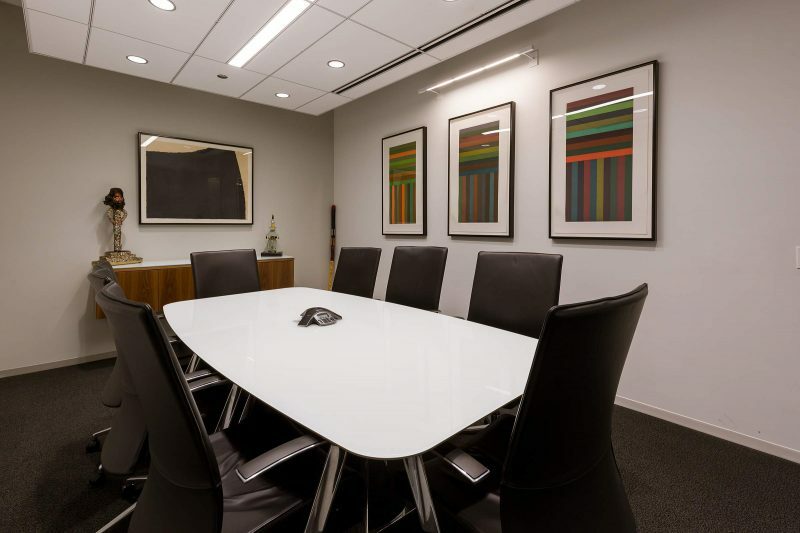 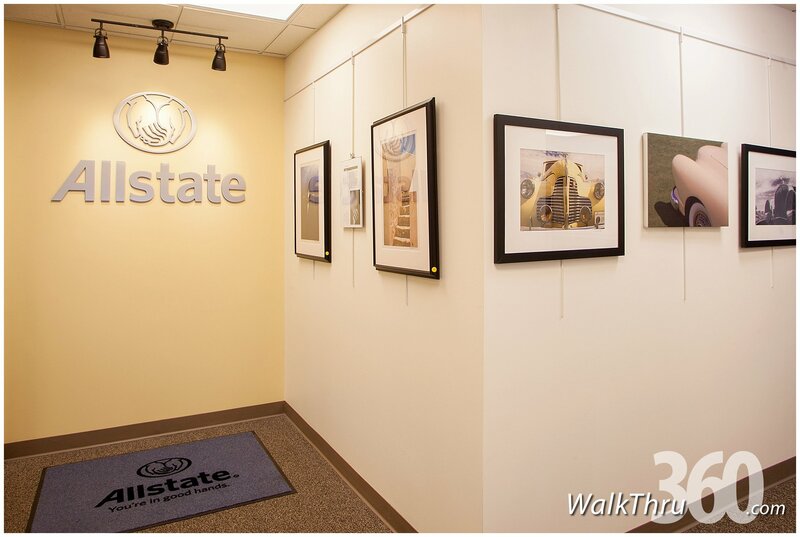 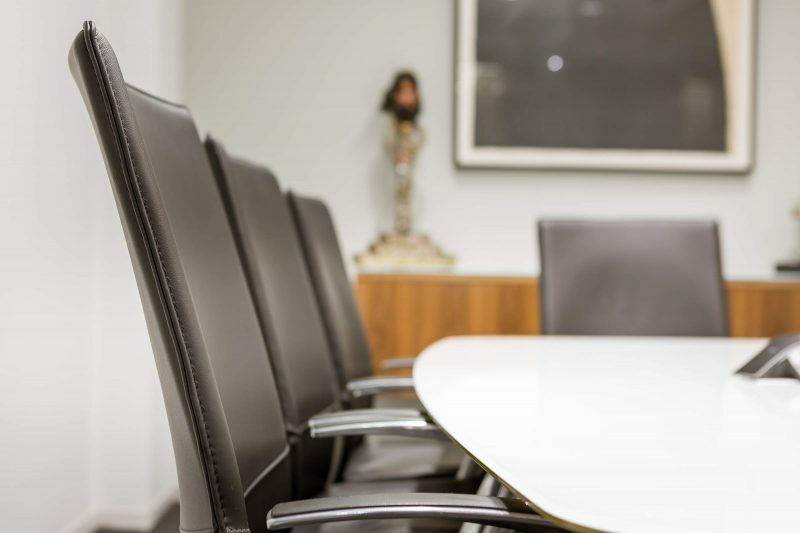 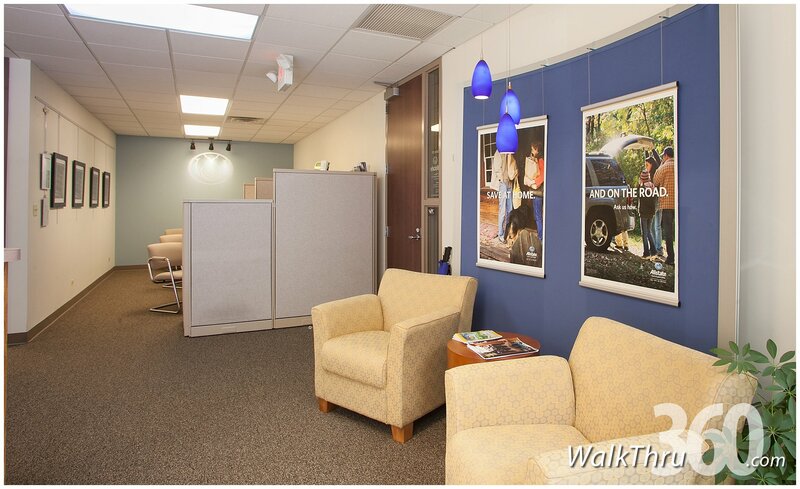 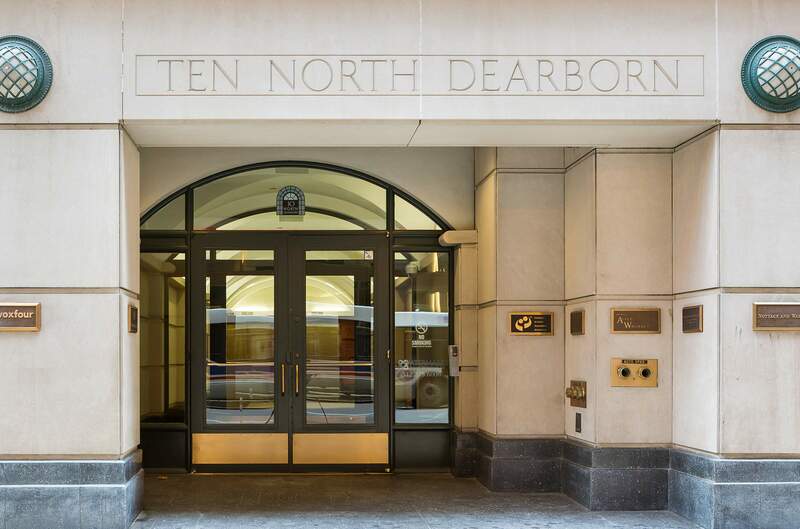 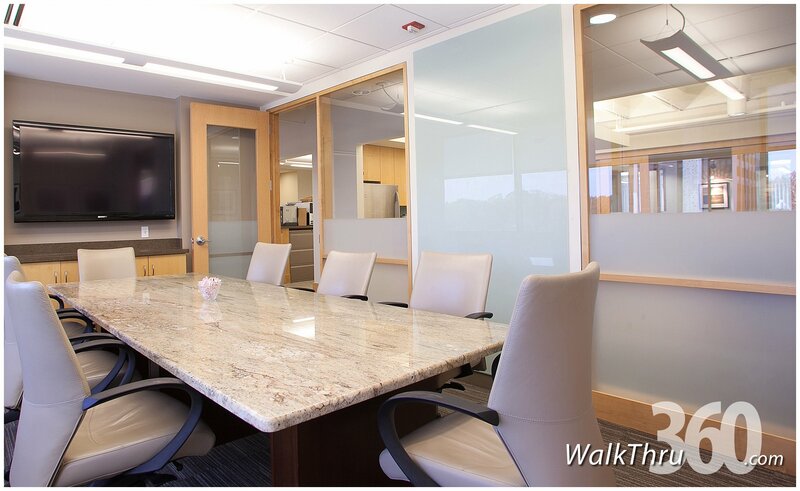 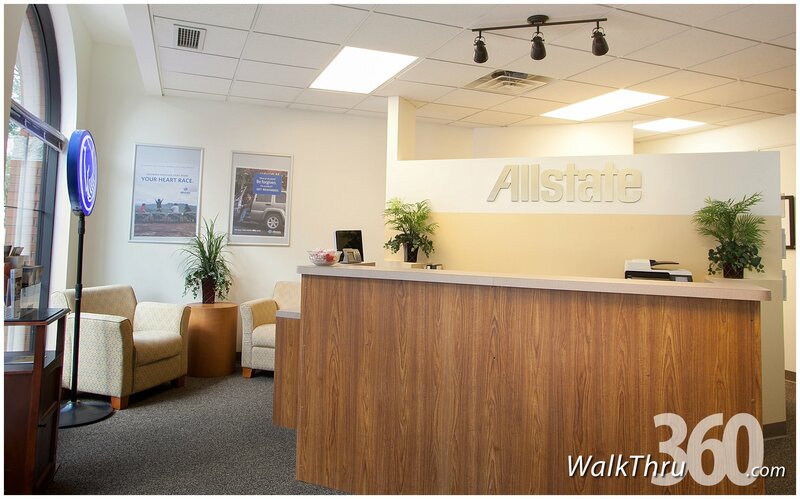 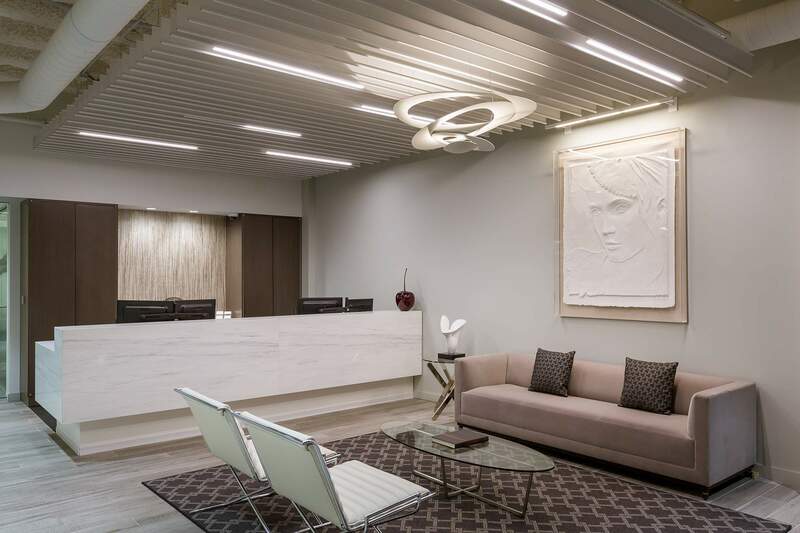 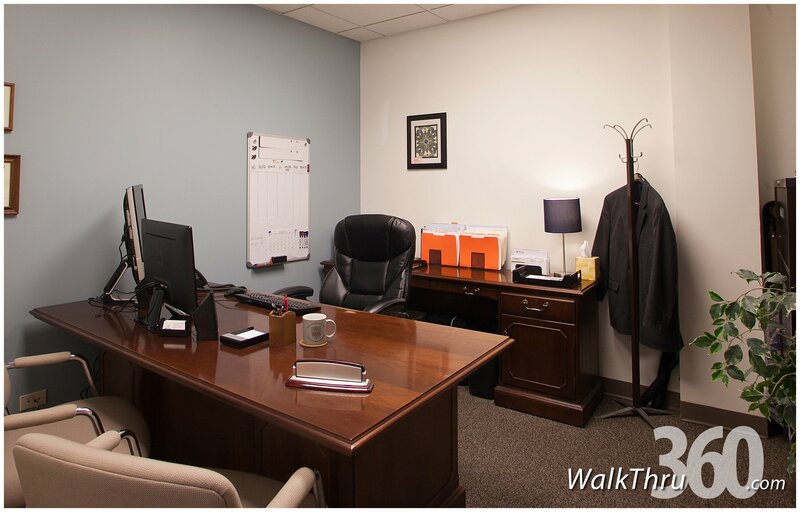 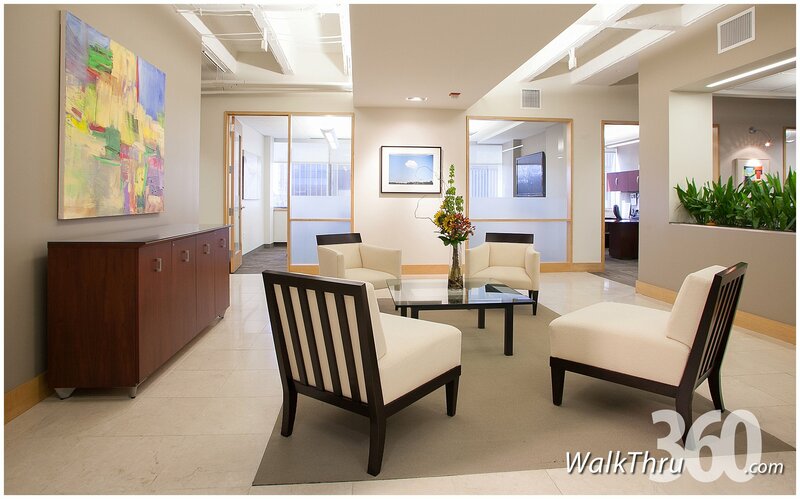 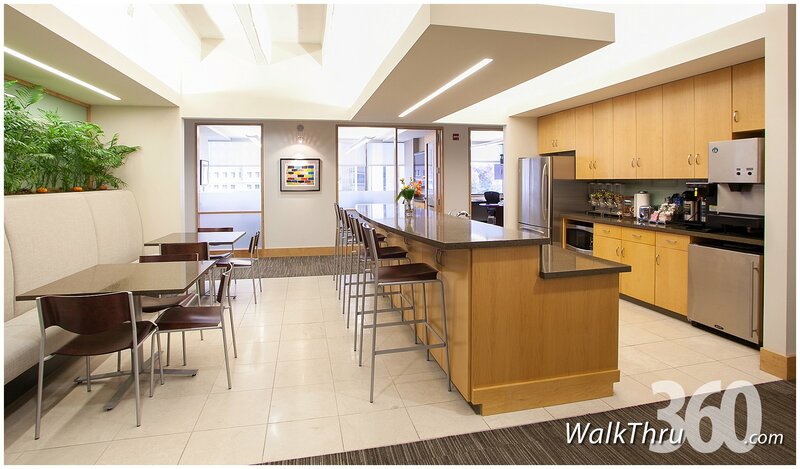 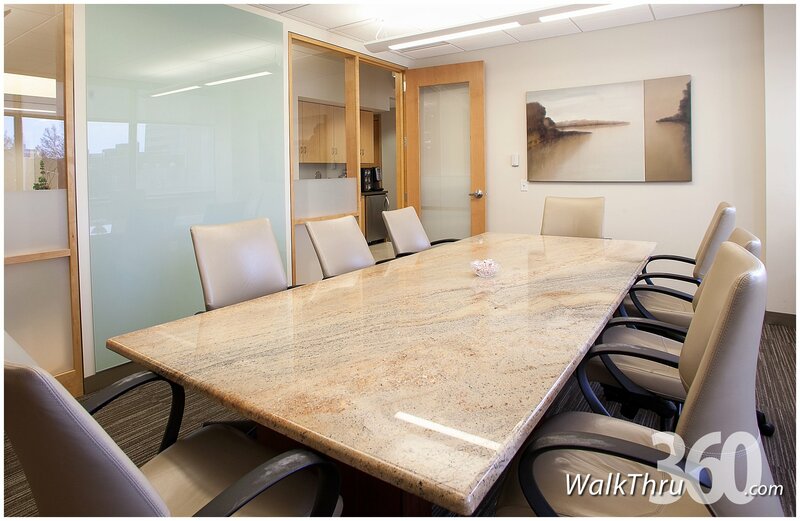 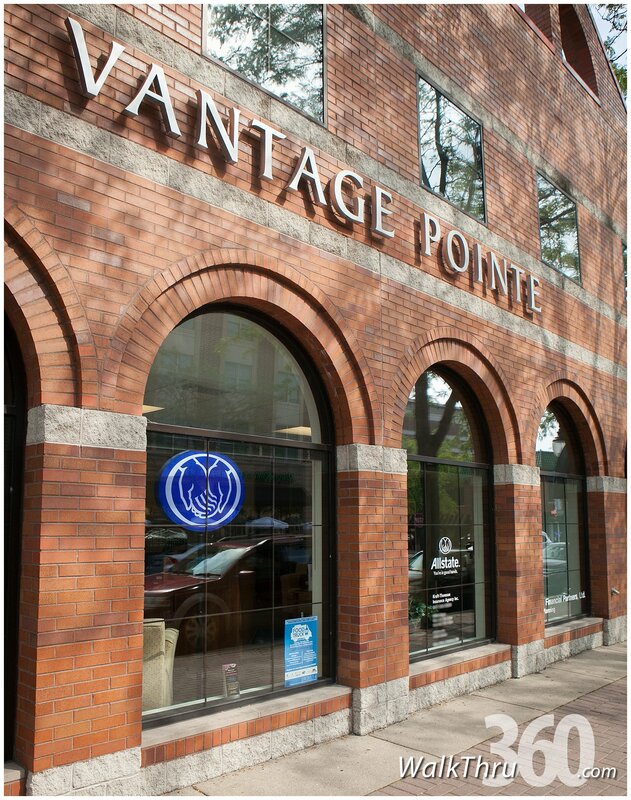 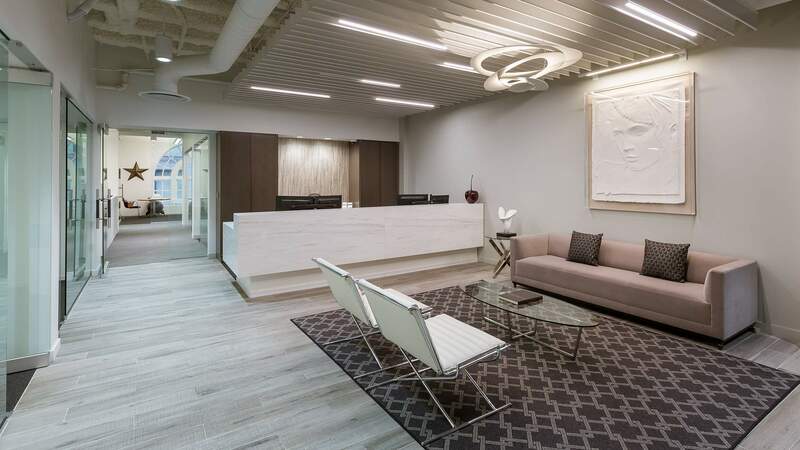 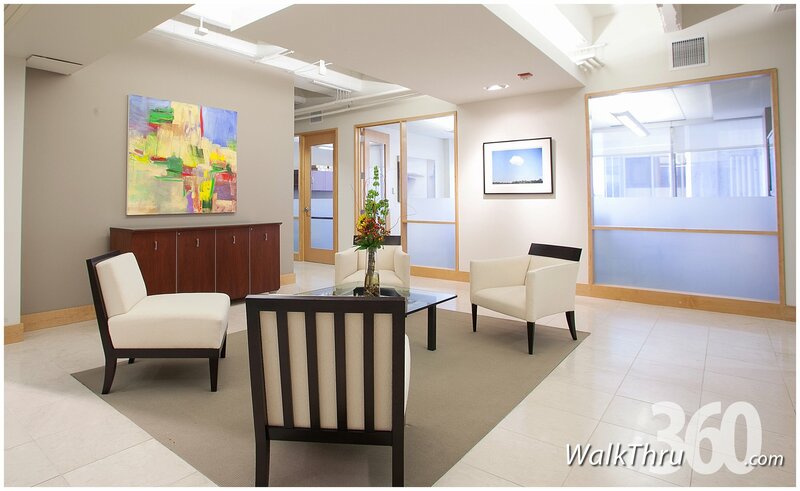 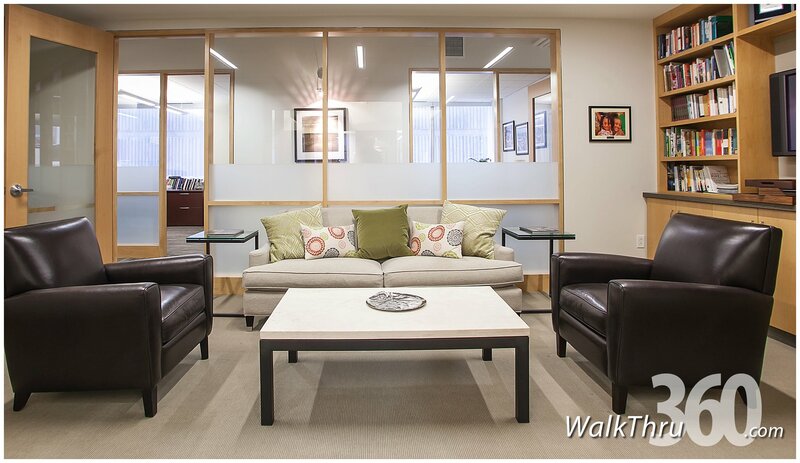 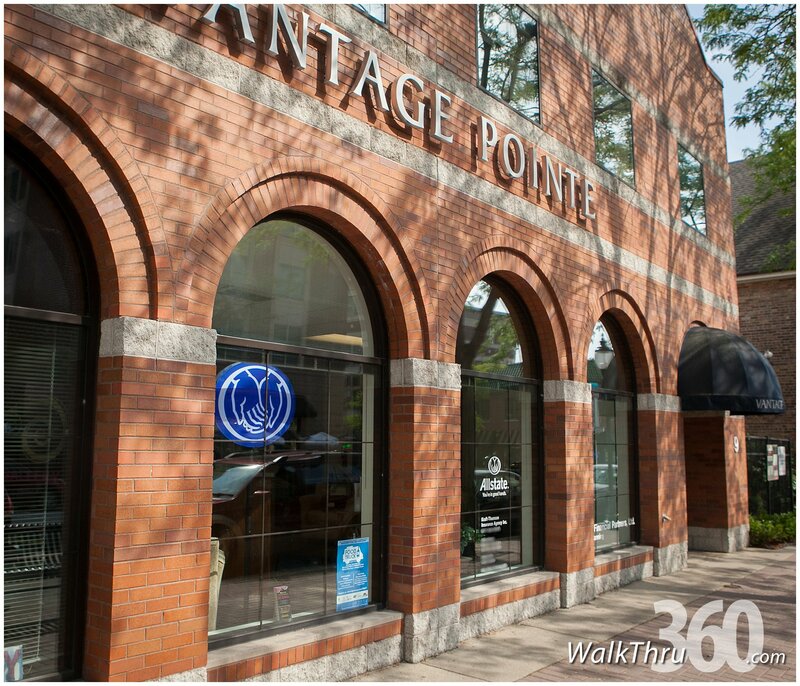 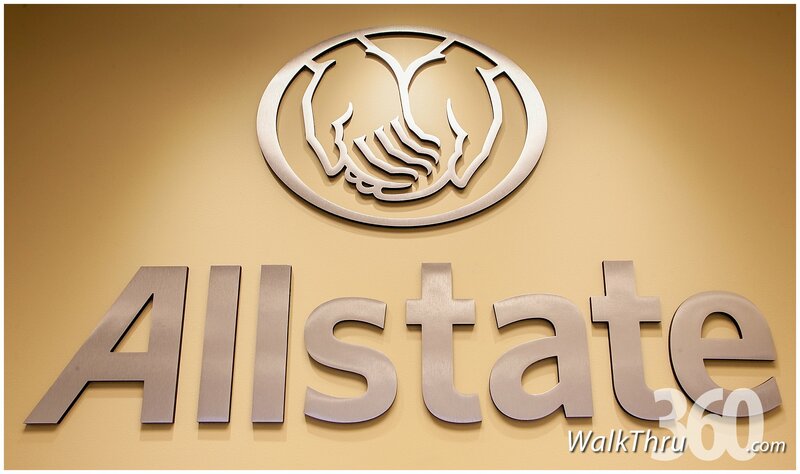 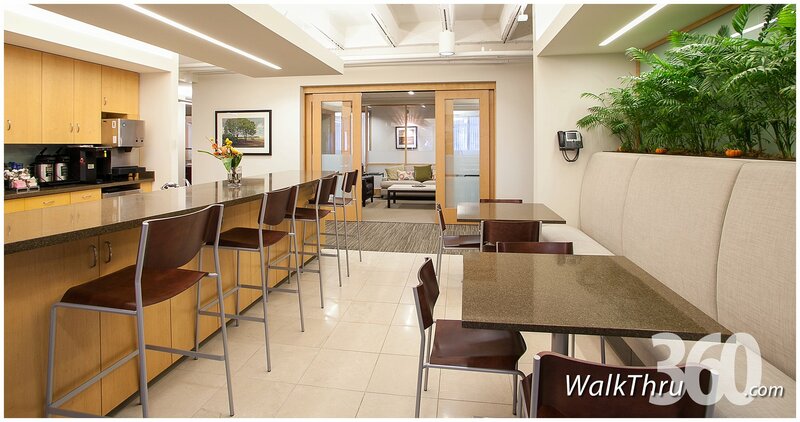 Professional services firms share their offices and build build trust with their clients by featuring a Google Street View Virtual Tour by WalkThru360. 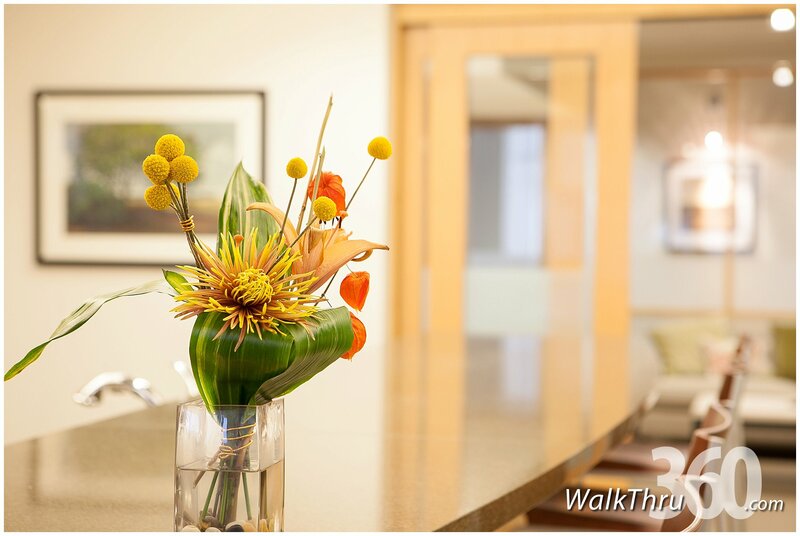 These tours become part of Google’s official content in your business listing and appear next your phone number and address in organic search results and boost your SEO. 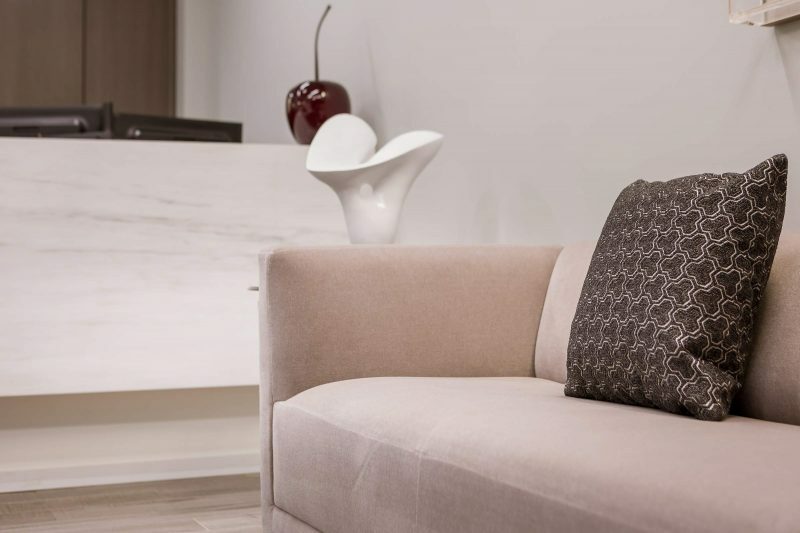 Customers are increasingly looking to Maps and Search Engines to aid in their shopping decisions, it’s more important than ever to keep your profile updated with top quality photos and content!